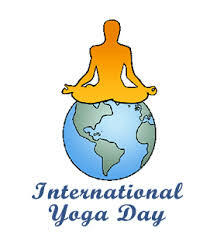 Wish you a Relaxing International YOGA DAY! 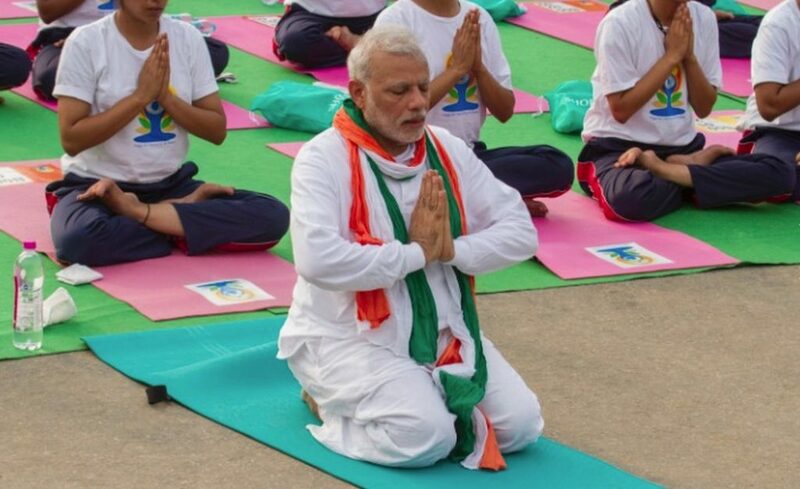 International Yoga Day is also known as World Yoga Day . 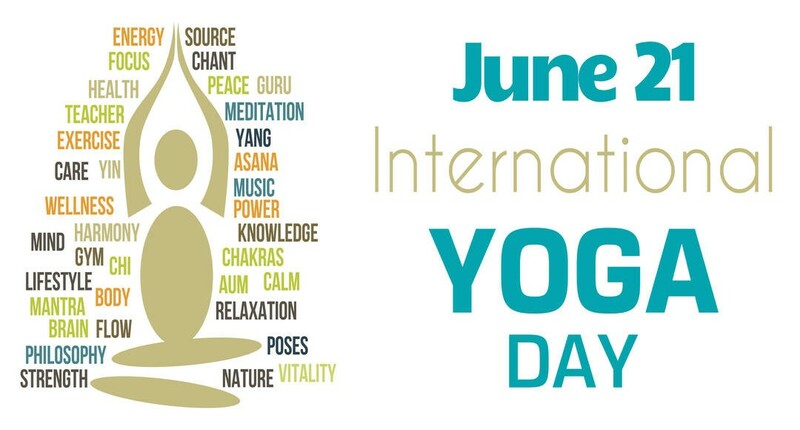 June 21 has declared as an International Yoga Day by United Nations General Assembly on 11 th of December 2014 . 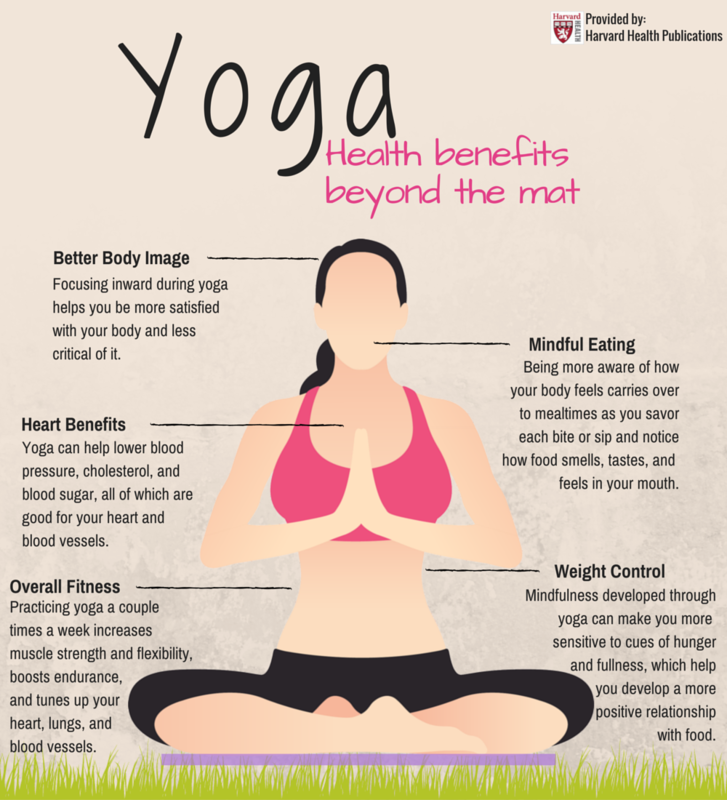 Yoga was discovered in India when people in ancient time used of meditation to transform their body and mind . 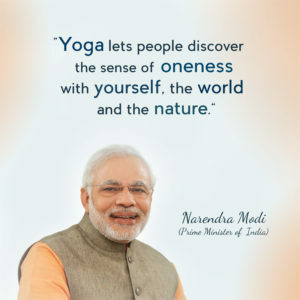 The declaration came after the call for the adoption of June 21st as International Day of Yoga by Hon’ble Indian Prime Minister, Mr. Narendra Modi during his address to UN General Assembly on September 27, 2014 wherein he stated: “Yoga is an invaluable gift of India’s ancient tradition . It embodies unity of mind and body; thought and action; restraint and fulfillment; harmony between man and nature; a holistic approach to health and well-being. 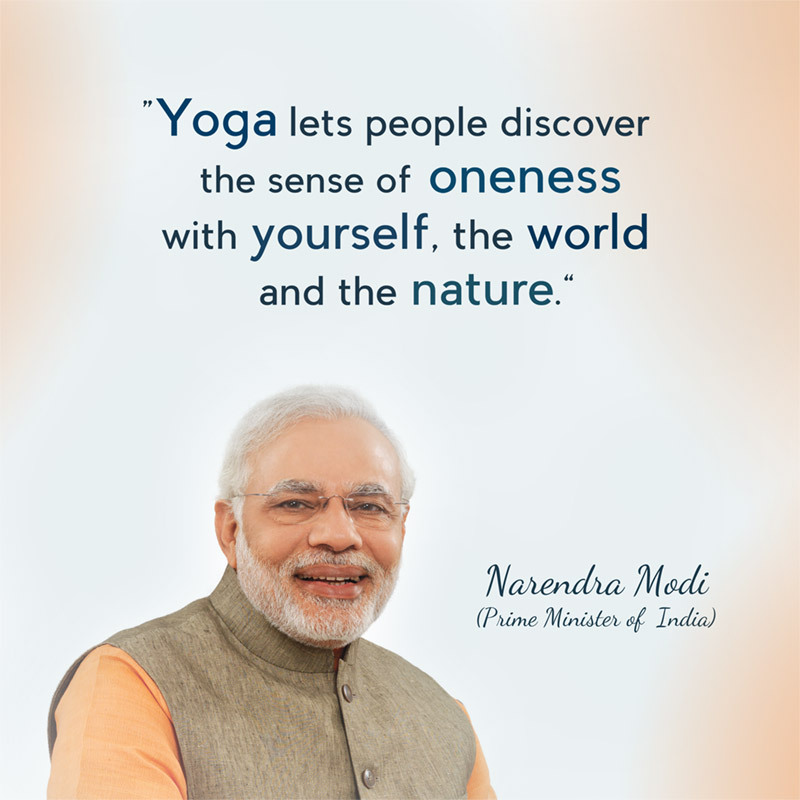 It is not about exercise but to discover the sense of oneness with yourself, the world and the nature. 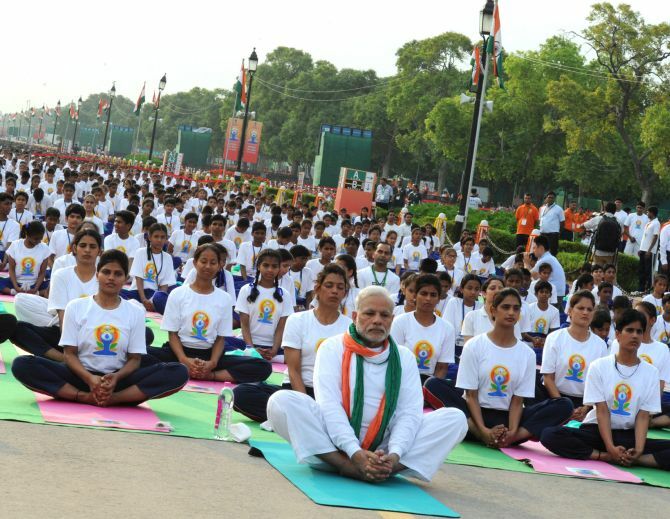 The celebration of the event International day of yoga is supported by various global leaders. 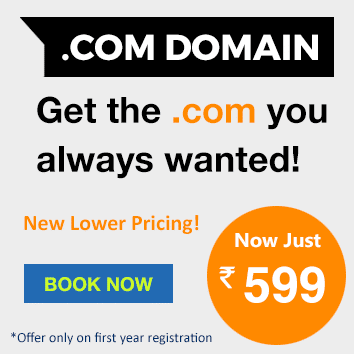 It is celebrated by the people of more than 170 countries including USA, China, Canada, etc. 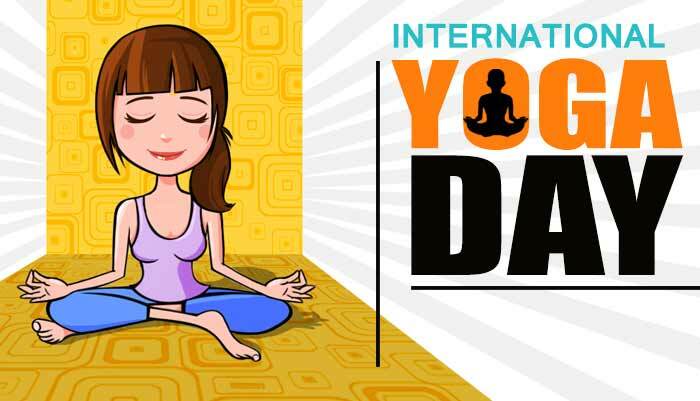 It is celebrated on international level by organizing the activities like yoga training campus, yoga competitions and so many activities to enhance the awareness about yoga benefits among common public all over the world.